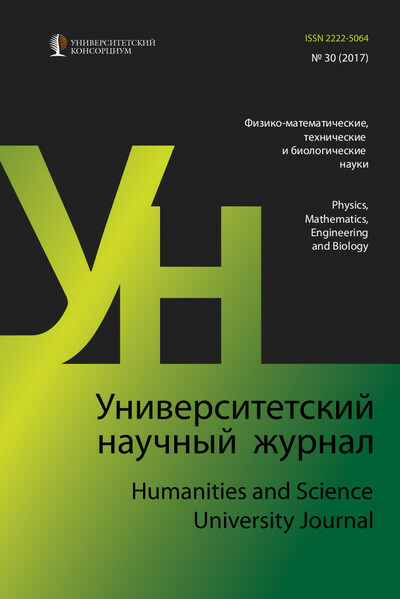 "Humanities and Science University Journal" № 36 (Philology and Archaeology, World History, Art History), 2018 is published. Online version is available. You can read the abstracts of articles and purchase an electronic version of any interested materials or already published journals.